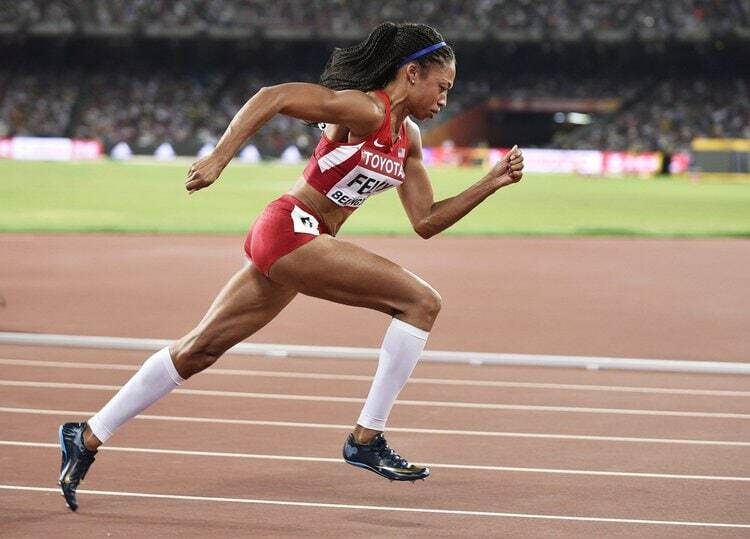 Before revealing the 5 impressive Allyson Felix deadlift results, let's talk about Allyson Felix. If you have been hiding under a rock regarding US Track & Field sprinters, it is time to meet Allyson. Allyson Felix is an American track and field sprint athlete who competes in the 100 meters, 200 meters and 400 meters. She is the most decorated female sprinter in U.S. history as of 2016. In Olympic competition, Allyson Felix has a total of 4 Olympic gold medals and 2 silver medals. If Felix qualifies at the 2020 Olympic trials, it will be her fifth appearance at the Olympics. But her first as a mother, because she gave birth to daughter Camryn on November 28th, 2018. Allyson Felix began her career at the age of 18. She won a silver medal in the 200 meters race at the 2004 Summer Olympics. She set a world record for her age. 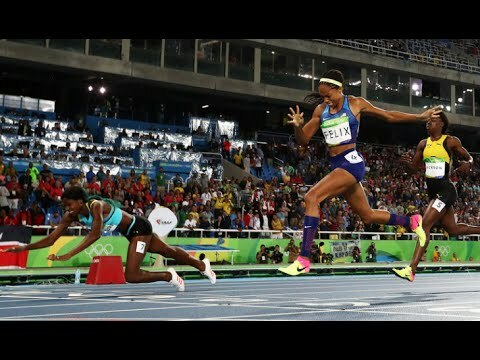 This was also the beginning of her rivalry and friendship with Veronica Campbell Brown of Jamaica who won gold. Below are the medals Allyson Felix has won over the last 15 years according to Wikipedia, what a resume! We do not associate deadlift training with track and field. Deadlifting is for bodybuilders or powerlifters only, right? Not so fast. Meet the Barry Ross deadlift program. 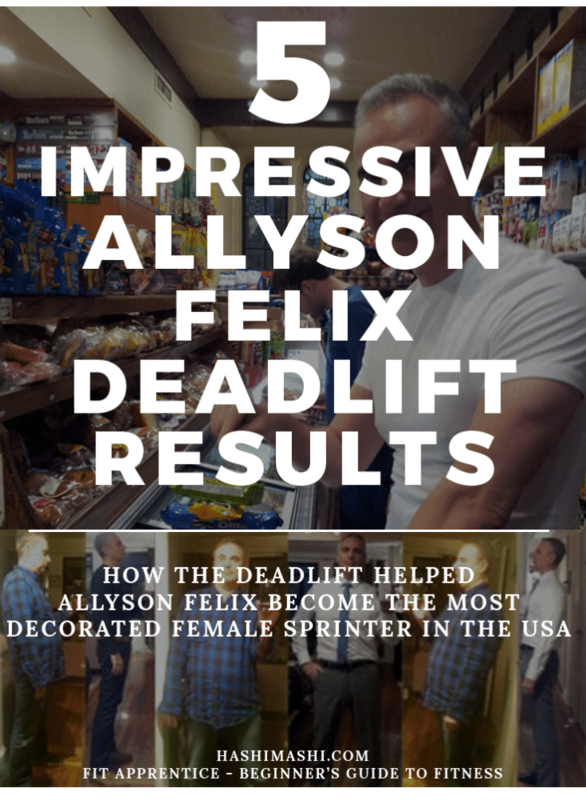 Barry Ross, US Track and Strength Coach, details how the Allyson's deadlift program in the weight room improved her running times. He designed a strength training program for Allyson Felix back in 2002. 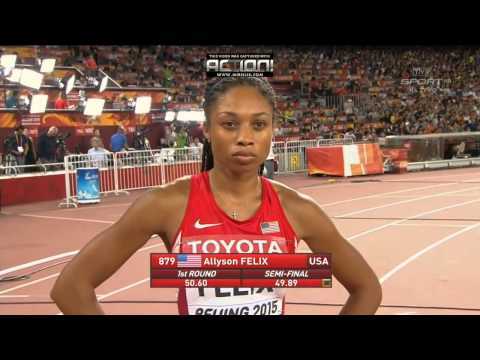 Tim Layden of Sports Illustrated witnessed the astounding increase of Allyson Felix's weight training program. In only ten months, Allyson's deadlift went from 125 lbs to 300 pounds. As a result, her 200-meter sprint time improved and she ran the fastest 200 meters in the world in 2003 (without resorting to drugs) for all women. So, if you want to increase your speed, do not overlook the power of the deadlift and strength training. Barry Ross revealed his breakthrough deadlift program in his book Underground Secrets To Faster Running. Barry Ross's strength program was designed to dramatically increase running speed, jumping height, muscle power and injury prevention for all athletes. Coach Ross chose the deadlift workout as the centerpiece of the strength training workout. Because the deadlift works a significantly greater percentage of the muscles and involves multiple joints. “Why waste time and energy on squats or leg press machines?” Ross wondered in his 2004 article ‘The Holy Grail of Speed Training”. Read more about the powerful benefits of deadlifts and how deadlifts change your body. She was nicknamed “Chicken Legs” by her teammates at Los Angeles Baptist High School in North Hills, California. Because at five-foot-six inches and 125-pounds, she had skinny legs. Yet, despite her small frame, she deadlifted 300 pounds at a body weight of 125 pounds. Even if you are ‘skinny', you can follow the Allyson Felix deadlift workout to increase your deadlift, power and speed. Allyson Felix deadlifting 300 pounds at a weight of 125 pounds is not the only wonder. In 2012, Joe Student reported that she could do a 700 pound leg press. A 700 pounds leg press just might trump the Allyson Felix deadlift of 300 pounds. There is no question that her deadlift workout program increased her leg press strength as well. Train three consecutive days a week. Stretch before and after your deadlift workout. So, if your 1 rep max deadlift is 200 pounds, use 160 pounds to 180 pounds. Rest exactly 5 minutes between each set. Optional to add one of the following at each session, 2-3 sets of 2-3 reps. The rest period between sets is exactly 5 minutes allowing up to 90% or more ATP regeneration. The benefit is much more rapid strength gain. By keeping sets and reps low, timed with 5 minutes rest and without lifts to failure, lactic acid was minimal or non-existent. The benefit was that the athletes felt exhilarated and ready for a full event workout even after lifting. Source Credit: Barry Ross deadlift program from ‘The Holy Grail of Speed Training” by Barry Ross, US Track and Strength Coach. Allyson Felix is an 11 time Olympic medalist. She is now the most celebrated woman in Olympic track and field history. This post focuses on her rocket rise to stardom and the role that the deadlift played in her training. Whether you are a runner, actor, accountant, programmer or overweight and looking to get fit, the deadlift can transform your body and life. Read how the deadlift helped propel Allyson Felix to track and field greatness. The deadlift can do the same for you, whatever your sport or interest is. Next: Do you think deadlifts are only for bodybuilders, actors, powerlifters and olympic track and field stars? Wrong! No matter what your age, you must learn about Shirley Webb and how she can now stand up from chairs and walk up stairs without a cane because of the deadlift. And she is only 80 years old!